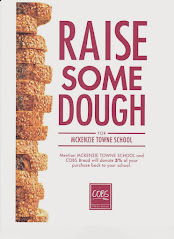 McKenzie Towne School Parent Association: Urgent - Casino Volunteers Needed! If you are able to help or if you need more information please contact Stuart Gannon, our casino director at 403 680 8232 or casino@mtsparents.com. This is an important fundraiser for our school, please consider volunteering.